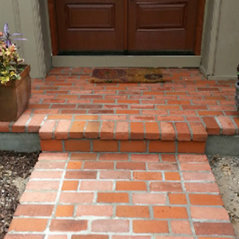 Hi, my name is Jack and I am not a carpenter or a handyman or anything else, but an expert Mason, that is all I do. I have been in the residential and commercial world for over 30 years and I know my way around pretty well. We understand how to repair what you have that is failing because we have built that before. What you get when you hire us is professional work, honest and polite business. We typically try as hard as possible to reclaim your original materials back into the repair work mixed with new matching material. If there are no matches to be found and our search has been exhausted we look for something that is a close match. Once that material is found the damaged units are CUT OUT and completely replaced and I have many resources for those materials. 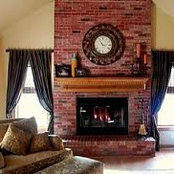 We also have the ability to closely match, stain, tint or re-color brick and colored mortar. If this sounds like what you are looking for please call for a free quote and get it done right.